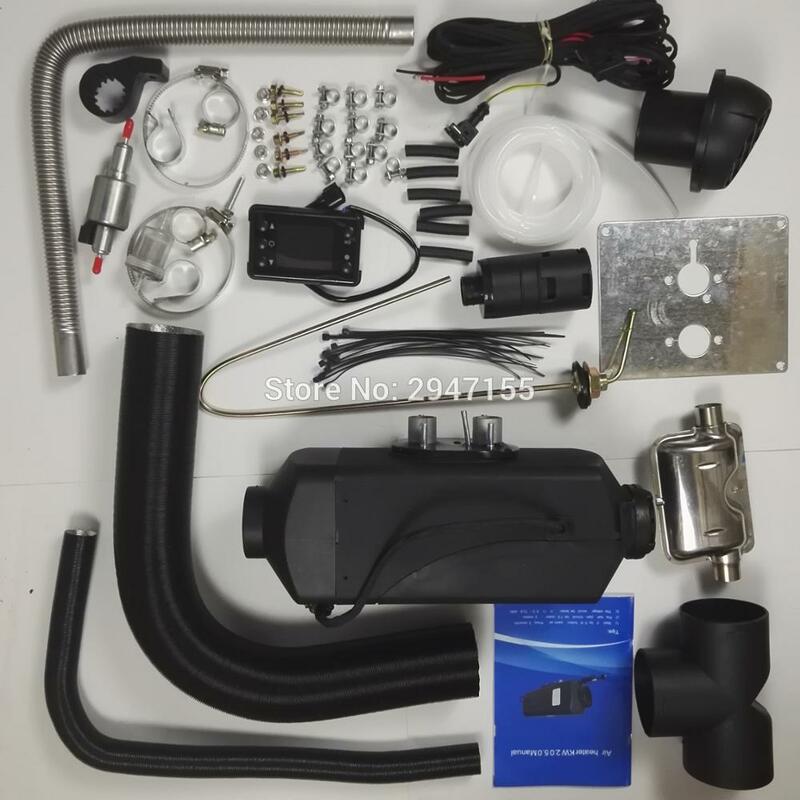 5KW 12V diesel air heaters for truck bus Rv car ship,boat caravan diesel heater-replace Snugger Webasto RV diesel heater. Replace Eberspacher AIRTRONIC D4 & AT5000 Webasto diesel heater. Installation in Truck, Boat, Van, RV, Motor home, Camper, Special Vehicles, Bus & minibus. 1). Made - in- China. 12 month warranty. Parts would be send, if broken by transport & Non-human factors. 3). No taxes to Norway, Australia, New Z, Switzerland, USA. No custom taxes to European Union, such as Spain, United kindom, Sweden, Denmark, France, Italy, Finland, Netherlands. 1). 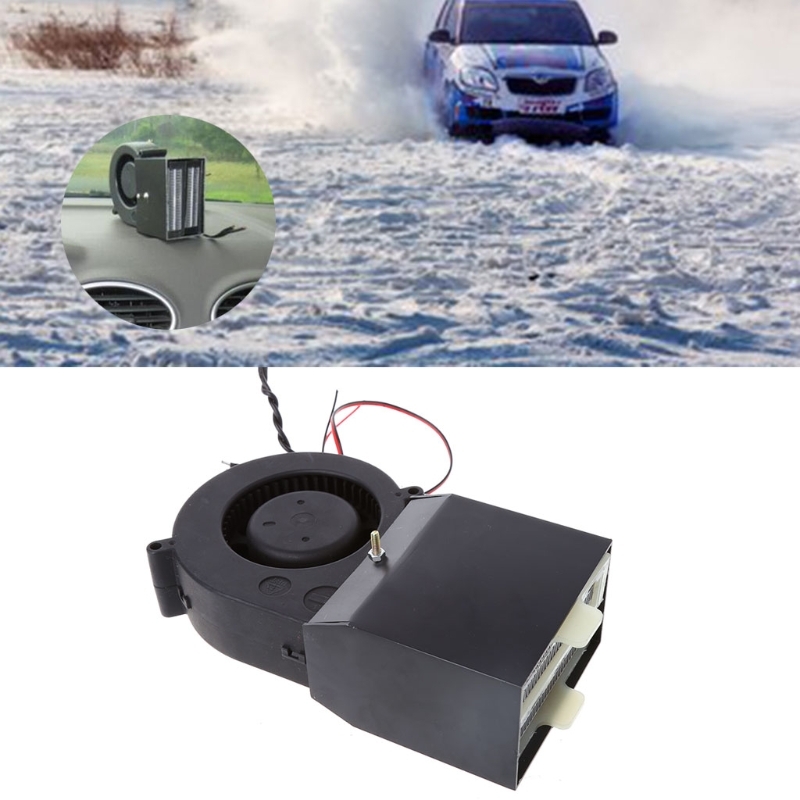 Parking heater 12V. 4.6Kg.